Make your tracks sound awesome by sending us the stems for your next track and we will mix and master it for you in our studio using all our gear. 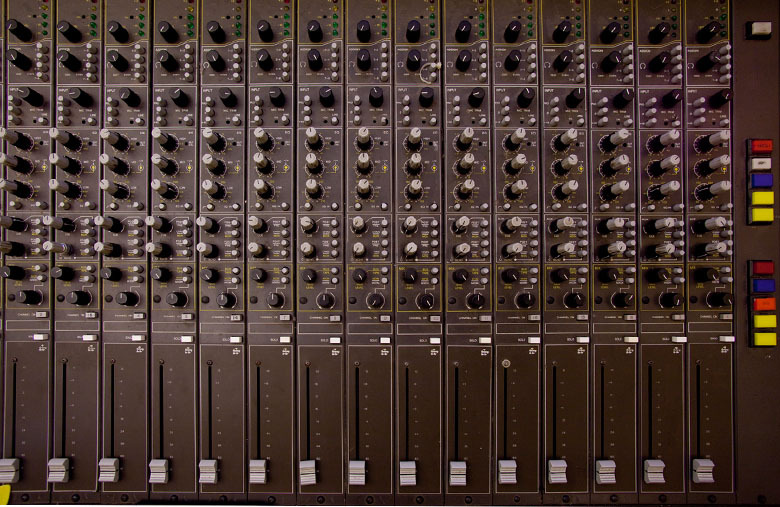 Although you might like your demo mix, we can make it sound great and take it to the next level. Simple mix down all the stems of your song without effects and send us the high quality files. We will run them through all our nice gear and send you back a mix for approval. IF there is anything you want changed, we can tweak it a bit to get it where you are happy.